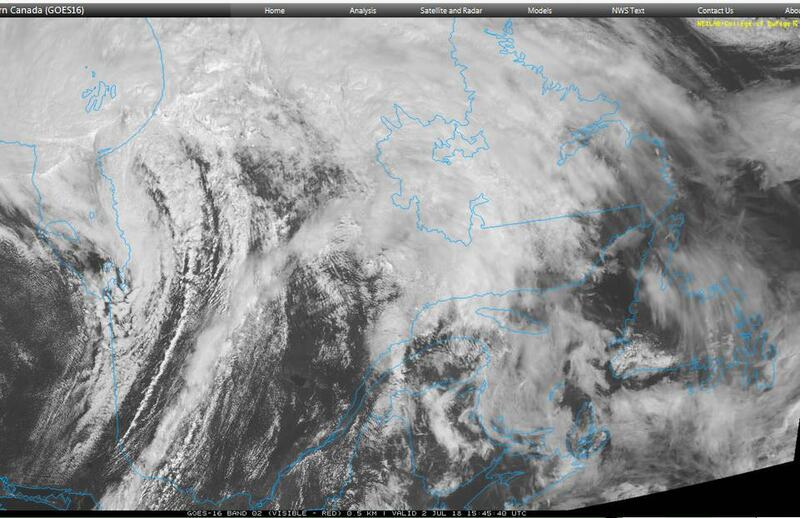 This week’s Satellite Image of the Week shows moisture being drawn north into a mid-latitude cyclone over the Hudson Bay. There’s nothing particularly special about this image, I just like the feeder bands of moisture being drawn from much farther south. This entry was posted in Satellite Imagery and tagged meteorology, satellite, weather. Bookmark the permalink.